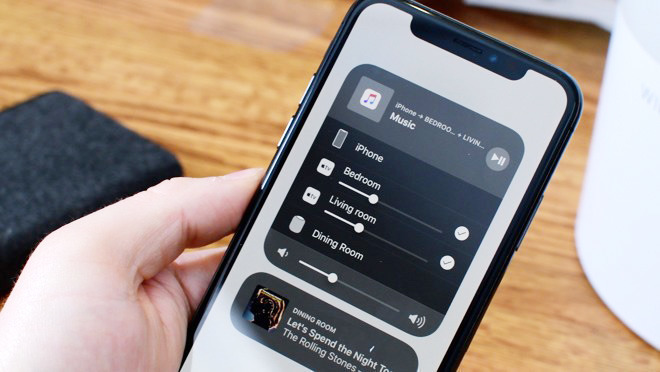 Developers can download the code for all of the beta operating systems from the Apple Developer Center, or for devices enrolled into the test program, as an over-the-air update. A public beta version is usually distributed within a few days of the developer beta. The fifth beta of iOS 11.4.1 is build number 15G5077a, up from the fourth beta build 15G5074a. The latest beta for macOS High Sierra 10.13.6, build 17G62a, replaces the fourth beta with build number 17G54a. This generation's betas have, so far, lacked the new features and notable updates expected from betas, with supplied release notes providing little in the way of detail on changes. Considering the incremental nature of the beta, it is likely the final release to the public will consist of bug fixes and performance improvements, with little in the way of surprises expected in the future. Apple is also beta testing its milestone releases of its operating systems, with developers testing out iOS 12, tvOS 12, macOS Mojvae 10.14, and watchOS 5 ahead of an expected release this fall. Public beta releases for the milestone versions are also being provided for download, with the iOS 12 and tvOS 12 public betas later joined by macOS Mojave. AppleInsider, as well as Apple, strongly advise against installing beta releases on mission-critical hardware, due to the possibility of data loss. Those looking to try out the betas should do so using secondary devices, and to retain backups of important data before installing or performing updates.